All I can say is, “FINALLY!” I have been driving my dad’s hand me down car, which I really can’t complain because I was driving a Mercedes CLK 430, but it was a 2001 or something like that so it had problems stalling and all that jazz. I loved that car though it was a convertible and super cute, but since I am moving to Orlando, I couldn’t have a car that stalls on me! I definitely did not want to get stuck in the middle of nowhere! So we decided we needed to get a car for me! Today I woke up by my mom yelling “Sonali! Come look at this car online!” I walked into my dad’s office and he said “we have an appointment at 12 be ready”. We went and we saw it, I loved it, and we got it. Sounds simple and fast right? It wasn’t… The whole process took about 4 or more hours and right now I have a big head ache, but it was definitely worth it! 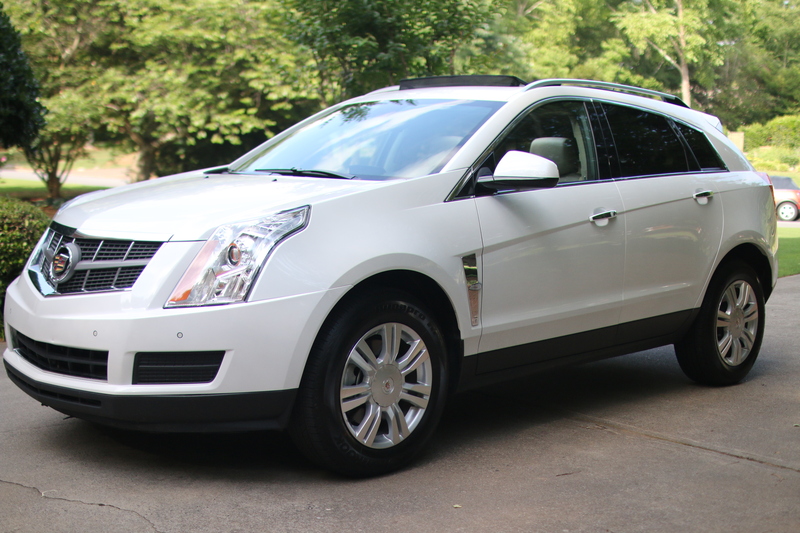 I got a Cadillac SRX 2012. 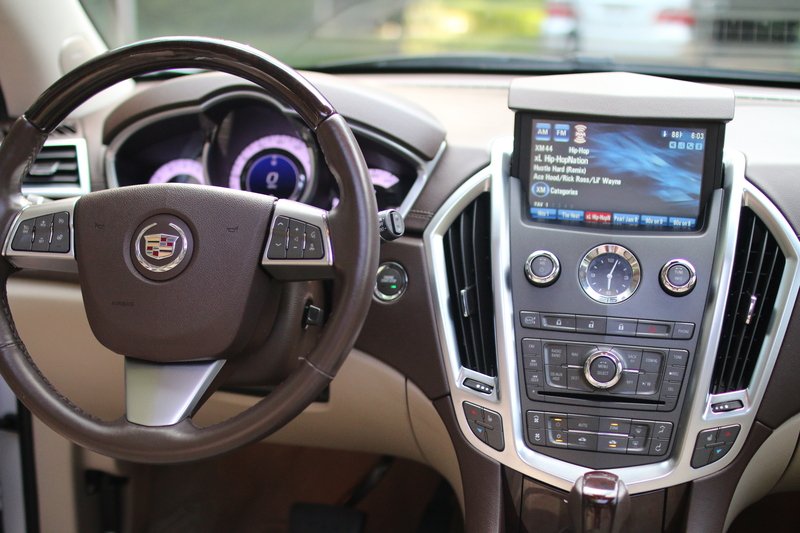 It has navigation, a panoramic sunroof, bluetooth, push to start, I mean it has EVERYTHING that I wanted! The only thing that sucked was that the previous owner was a heavy smoker so they tried to get the smell out and it helped.. a little. I just hope no one hops in my car and thinks I’m a smoker lol! I am so grateful for my car! Next step is to name it!